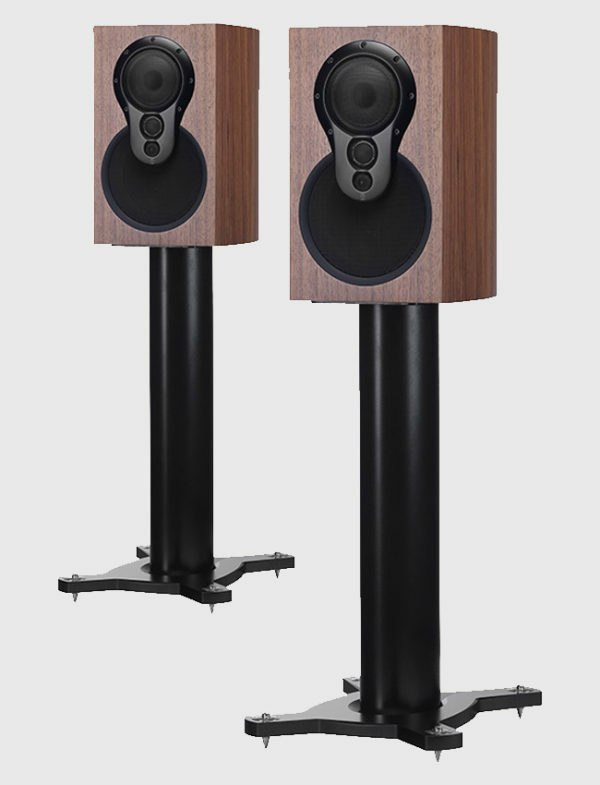 Providing a musicality and distortion-free performance that’s off the scale, this is a stand-mounted speaker like no other.The elegantly curved, rigid cabinet houses a high quality bass driver and Linn 3K Driver Array, providing the musical accuracy you’d expect from Linn. However it’s how each drive unit is fed a near perfect signal that sets this speaker apart. 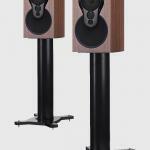 A high performance bookshelf speaker in its own right, Akudorik Passive is also the ultimate upgradeable speaker with both integrated and separate Exakt upgrade options.In its standard passive configuration, the Akudorik speaker’s performance belies its compact size. Upgraded to Exakt, its performance is truly stunning — whether you add the integrated Exakt Dorik Stand or choose separate amplifiers and an Akurate Exaktbox.